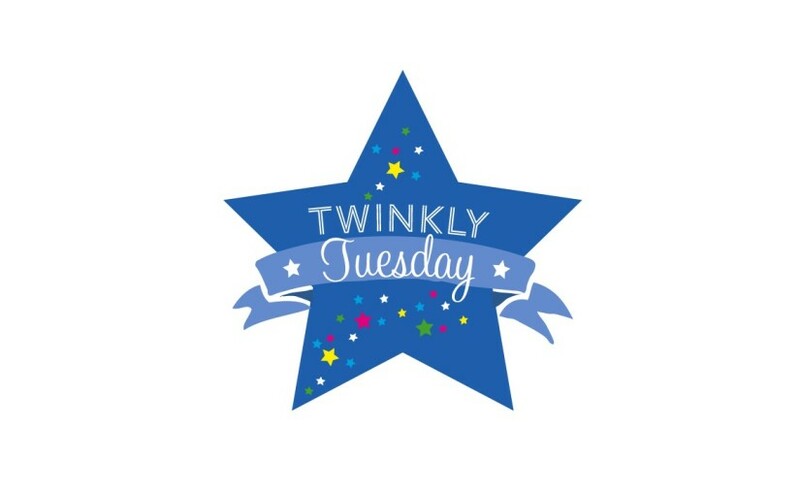 Twinkly Tuesday - June 23, 2015 | How Do You Do It? Lisa, Caro, and I all feel very strongly that at least one of us should read and leave a thoughtful comment on each Twinkly Tuesday post. 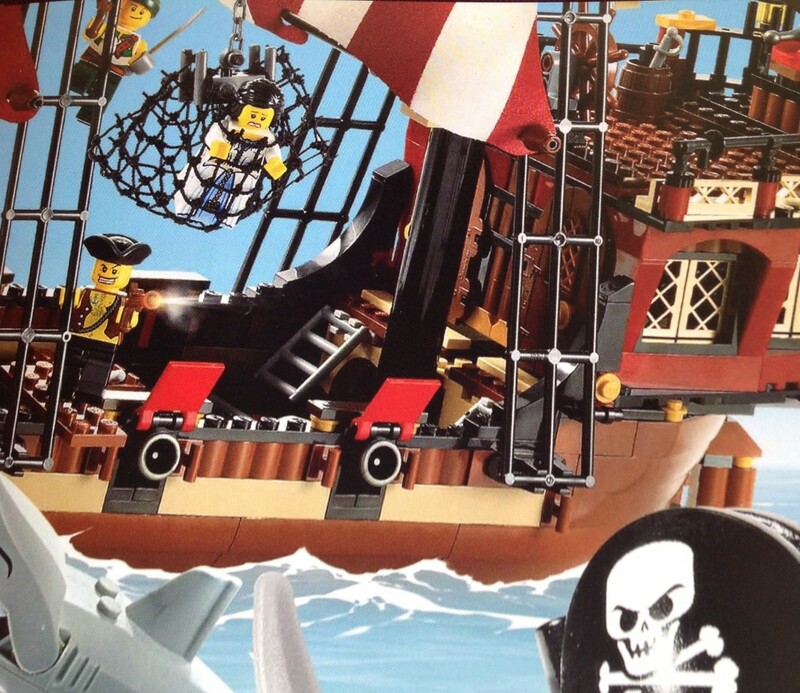 Last week, we had 180 links, which is amazing, extraordinary, and, frankly, overwhelming. We’re seeking your thoughts on how to rein things in so that we don’t lose the intimate, thoughtful nature of Twinkly Tuesday. Please weigh in on our survey. 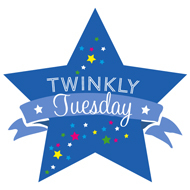 Lisa’s Tuesday Twinkler this week is from The Gifted Gabber. 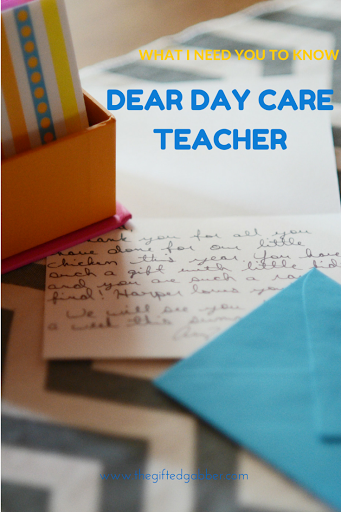 Amy put into words a feeling that I’ve always had, that daycare doesn’t damage our children. In fact, daycare teachers serve more as co-parents, experienced, trained, creative, and willing co-parents. 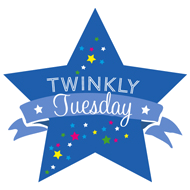 Caro’s Tuesday Twinkler is from Pirates and Dollies. No, she and I did not collude to present you with an exercise in irony this week with the titles of our picks. 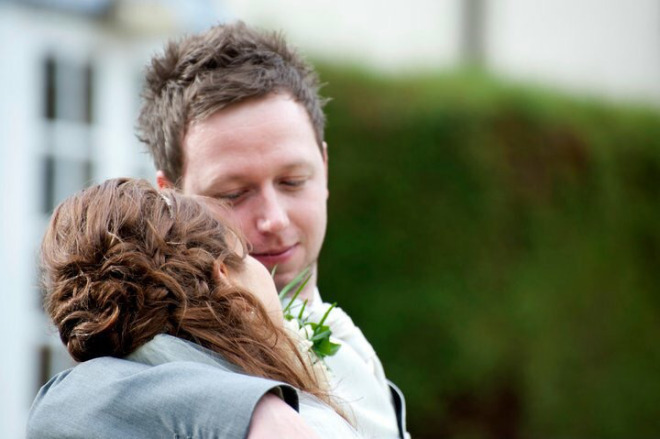 Kirby wrote a heartbreaking piece titled “Can You See Me?” about how it feels when a marriage loses its spark, when partnership and passion are only a memory. It should be fixed now. Thanks for letting me know! Ashleigh recently posted Lukas Turns 5! Previous Previous post: Happy Fathers’ Day!